How long does the glue board last and can you purchase replacements? The glue boards in lights like this will last several months. They stop working as well when they get full of flies or dust. 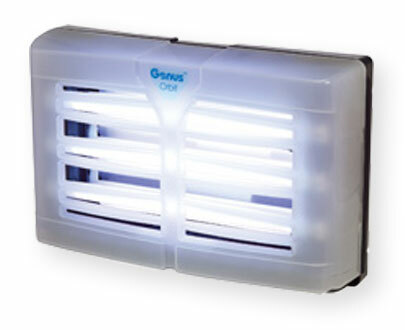 We recommend to replace them at least every 90 days or when full of flies or dust.